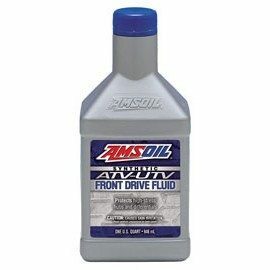 Amsoil synthetic technology protects heavily loaded gears against wear. 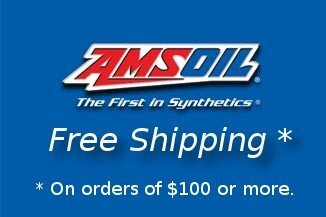 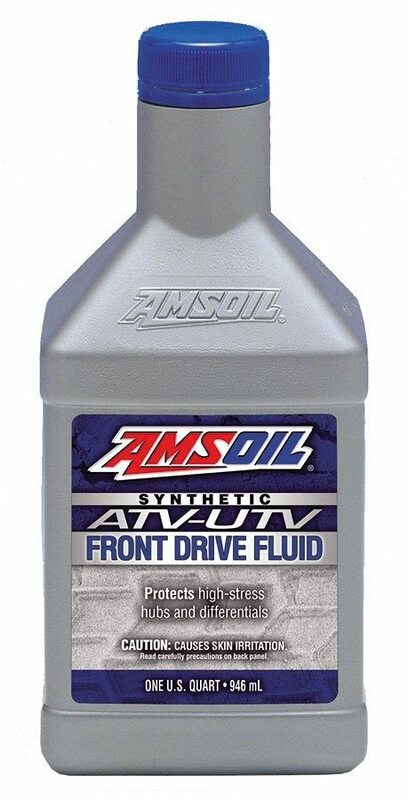 Synthetic ATV/UTV Front Drive Fluid is Warranty Secure™ and will not void your ATV or UTV warranty. 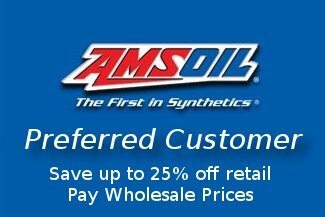 It is a cost-effective, highperformance alternative to ATV/UTV-branded fluids.